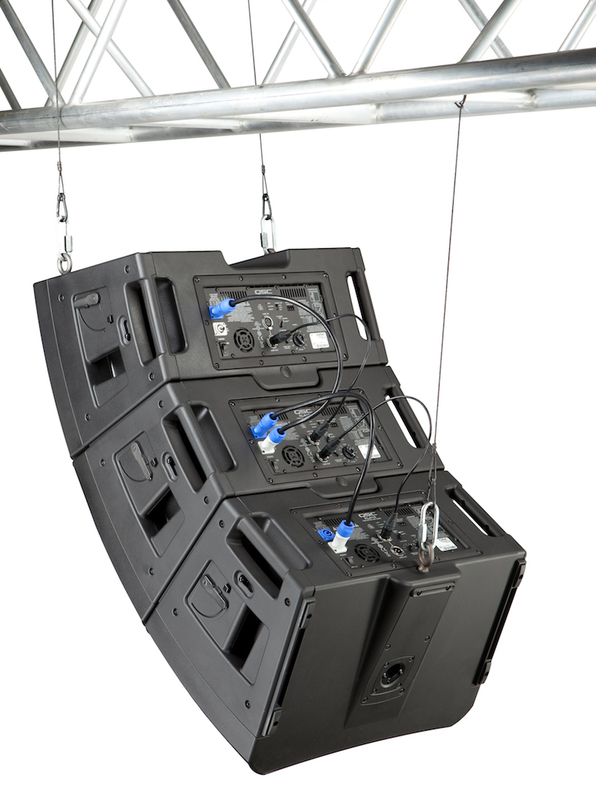 If you’re in the market for a new PA system, you may have noticed the emerging category of consumer line array speakers from brands like JBL, Altec Lansing, and QSC. What makes these speakers ideal (or not) for a given venue or live performance situation? Let’s take a look. Line array systems have been used for huge (arena- or stadium-size) tours for decades. The reason is that line array systems are the best way to get clear sound throughout the venue, from the front row to the very back. This is for a few different reasons. 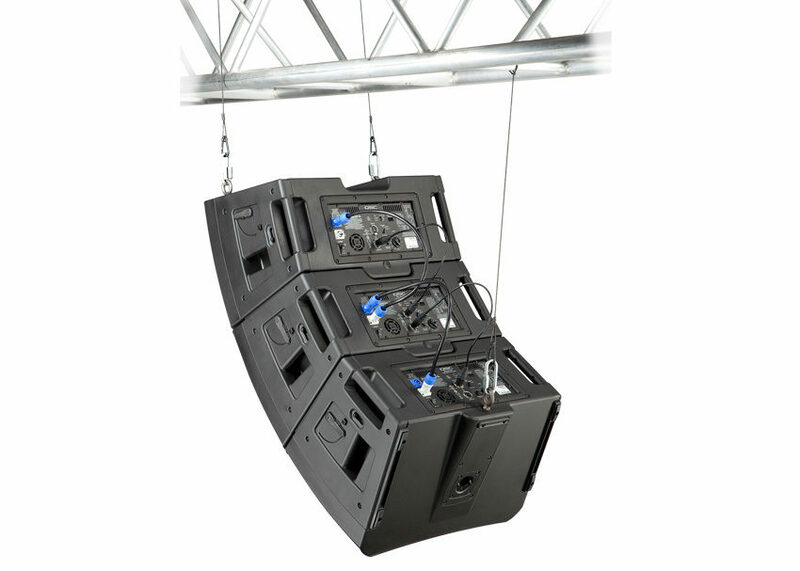 One aspect of line array systems that makes them so efficient is the shape of the dispersed sound. Point-source (non-line-array) speakers project sound in a spherical shape, radiating out in all directions from the speaker. But your audience usually isn’t surrounding the speaker in all directions — the audience is usually more-or-less in front of the speaker. 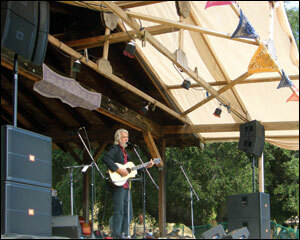 A line array system projects sound in a shape that is closer to cylindrical. This greatly reduces the amount of sound energy that is projected vertically (to the ceiling and floor). It’s good to reduce vertical dispersion for two reasons. One is that the extra sound energy bouncing off the ceiling and floor interferes with the direct sound from the speaker and creates a more confused, reverberant sound. The other is that it’s inefficient — projecting sound vertically is a waste of watts. With a line array system, you can use your watts wisely, projecting sound more directly toward ears, rather than all over the room. Projecting sound more efficiently becomes more important as your venue size increases, especially if the acoustics are less-than-great. In a big, reverberant room, you have to turn your speakers up more to get clear, intelligible audio to the back of the room. But by doing that you end up exciting the reverberant field in the room more, which causes muddy, indistinct audio that is hard to listen to. With a cylindrical dispersion pattern, the amount of sound energy decreases with distance at a slower rate. That means that as you move away from the speaker, you lose less volume, meaning that you can project sound farther away using less wattage. This is a huge advantage, allowing more direct sound at lower, less-reverberant-field-exciting volumes, which translates to clearer audio all throughout the room, instead of just at the front, without resorting to side-fill (reinforcement) speakers. And you can do that without destroying the ear drums of everyone in the front row. These are the reasons that line arrays have been used in large tours for years, and they’re the same reasons line arrays are becoming more popular in smaller venues too. 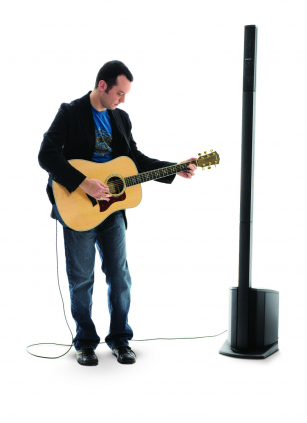 Companies like Bose and JBL use line array technology for their compact, tower-shaped all-in-one PA systems such as the L1 (pictured below), which is what enables those systems to fill up a small-to-medium-sized room so nicely, with comparatively little wattage. 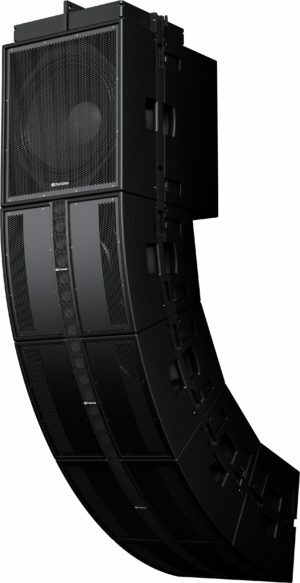 But you can also use full-size line array speakers in medium-to-large-sized venues and reap the same benefits. With more companies offering line array models that are getting more sophisticated, and easier to set up without professional installation, we think that in the future more clubs, venues, and houses of worship are going to be using line array technology to achieve clearer, more efficient sound. 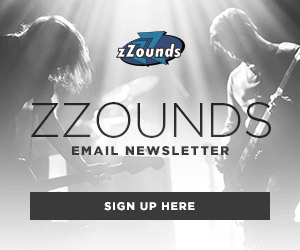 Curious about which line array speakers are currently available? 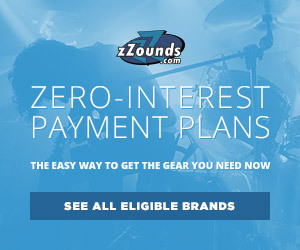 Check out our handy Line Array Buying Guide, where we run down our most popular line array models, highlighting the major differences and making it easy to find the right one for you.